If you’ve been following along recently, you know we moved our son from his colorful big boy room into the rarely used guest room. The room is coming along with the big pieces in place like the bed that was in there before, a new dresser, his red desk and red bookshelf that I brought in from the playroom. I’m still working on the other details like paint, drapes, art, and I’d like a floor lamp for the narrow space beside his bed. Having the opportunity to work with The Container Store last week prompted me to get started on his closet next. It’s perfect timing because The Container Store is currently having their shelving sale, including everything Elfa 25% off + 25% off installation. The closet James has now is much smaller than the one in his former room with no built-in shelving (except for the shallow shelf separating the hanging space). And, unfortunately for him, I still had quite a bit of decor stored in there like lamps, mirrors, and frames that needed to be housed elsewhere. 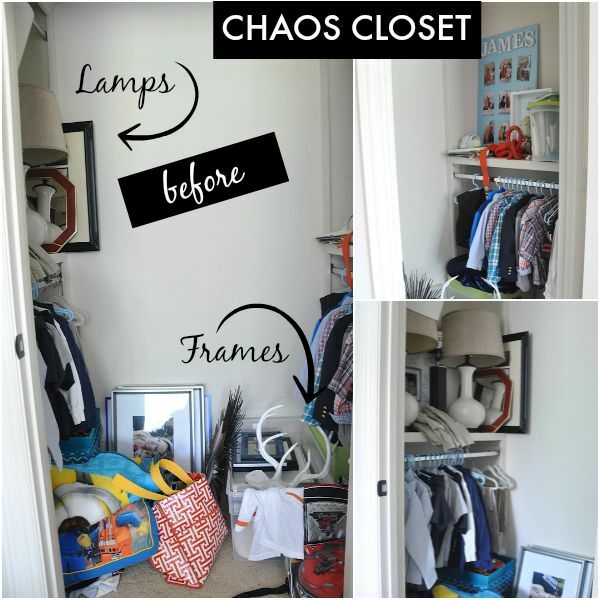 Today I’m sharing what the closet looked like before and the design for what the closet will look like once it gets a makeover! Of course, the first step is always to remove everything completely so that you can start with a blank, clean slate. It always makes me breathe easier when I can start fresh! Then, I measured the space, and took iPhone photos so I could easily reference the closet when meeting with the Container Store Consultant. *Additional shelves to take advantage of the height of the closet. 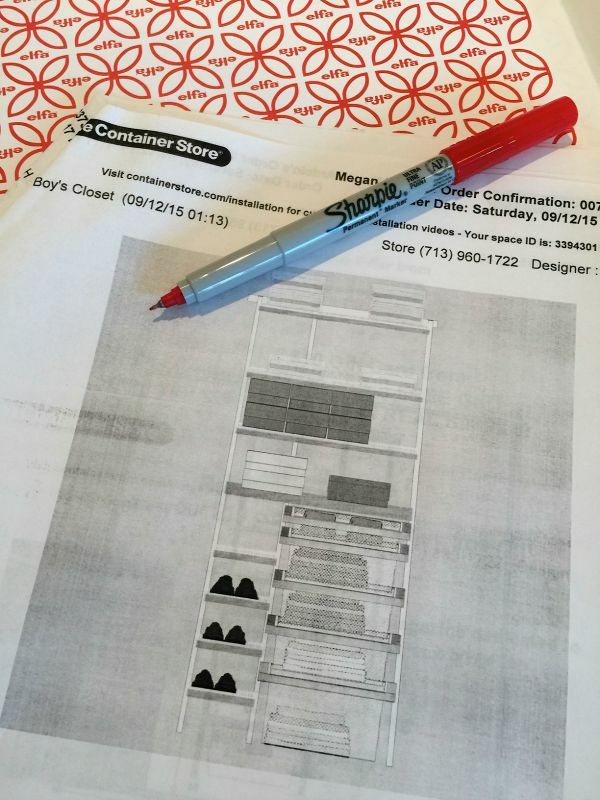 Darius used The Container Store’s design software to create a closet design plan that met all our needs. 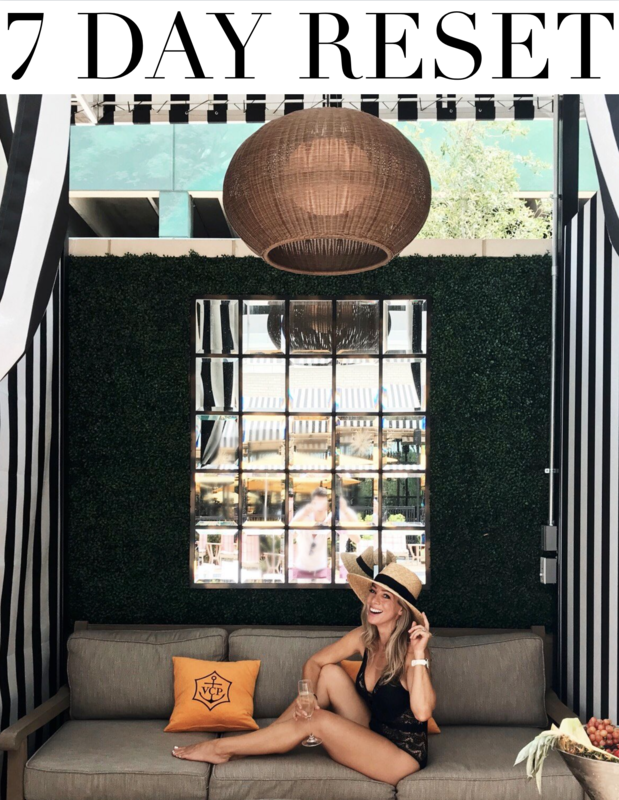 We decided that the side hanging area would stay as-is because it is built out with crown molding and to change anything on those sides would involve much more construction and work. Also, they could function fine as hanging storage if we just took advantage of the blank back wall to add drawers, shoe shelving, and additional shelves. 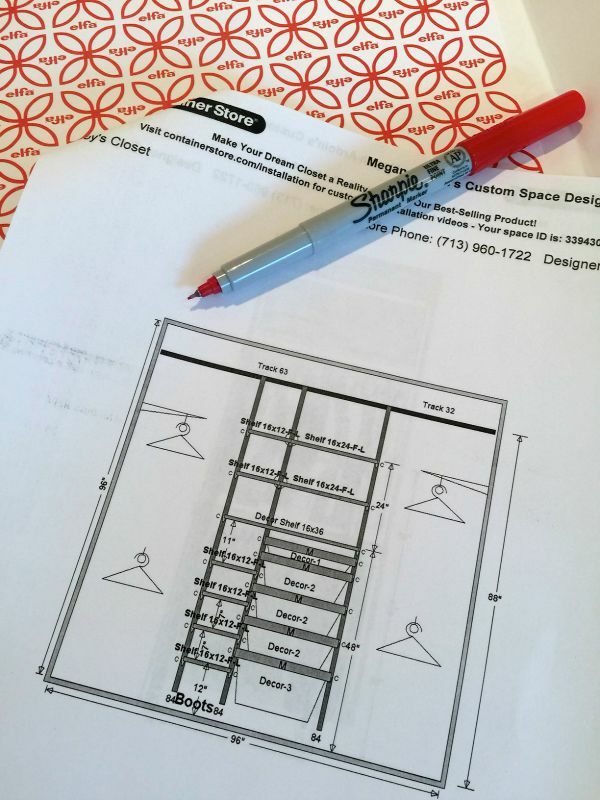 The store’s software shows exact dimensions and measurements so you can actually visualize how the closet design will look in your space. We went with white wire baskets and shelves and birch face fronts to warm up the look. As you can see below, there will be 5 drawers, larger on the bottom for the big sports bags, etc. and smaller drawers on top for clothing or other items. On the left is shoe shelving and above are larger shelves that we can place bins or leave open for more storage. A computer rendering really gives you an idea of what it will look like when it’s finished with items stored neatly inside. I got so excited seeing this! Our back wall is only 4 feet across, but utilizing that space in a creative way that takes advantage of the height will add so much storage room and organization! It literally only took about an hour for Darius and I to come up with the perfect design plan for James’ closet, but you would’ve thought we’d been there for days without food or water if you’d asked my husband or son . . .
We went to eat lunch right after that, but dang! they are so dramatic! Can you relate?!?! Although this install looks pretty straight-forward and simple based on our design plan, and I was told it would only take a couple hours, I opted to schedule a The Container Store professional installer to do the actual install and save myself the time and potential hassle (especially since the sale was going on). I can’t wait to get this closet installed and show you the final result! 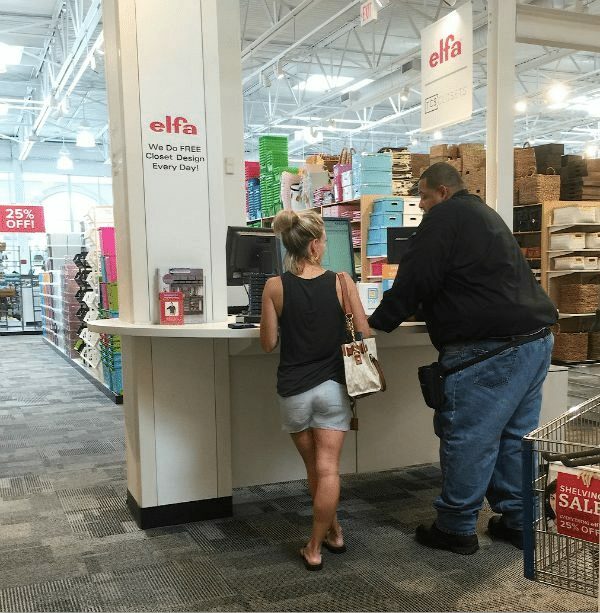 Have you used an Elfa shelving system in your home? 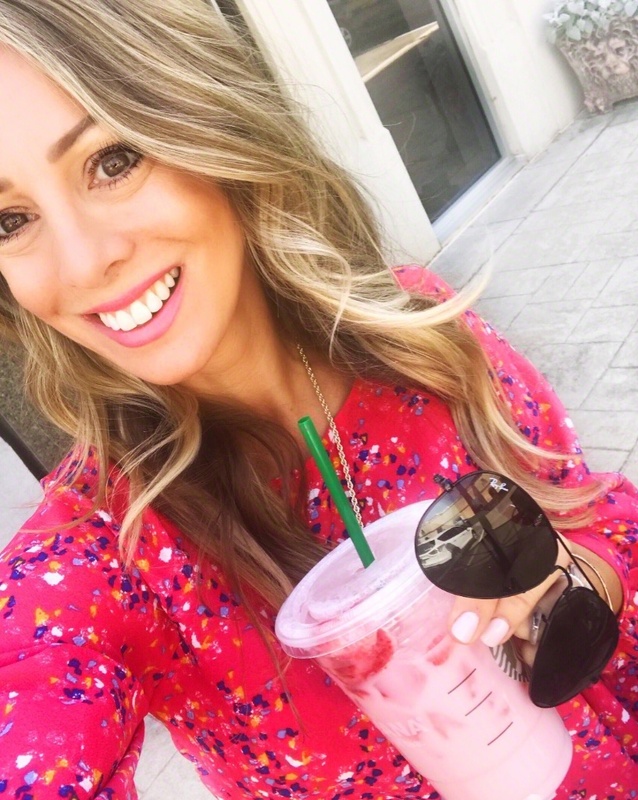 Are you happy with it? Drama! What is it with guys? 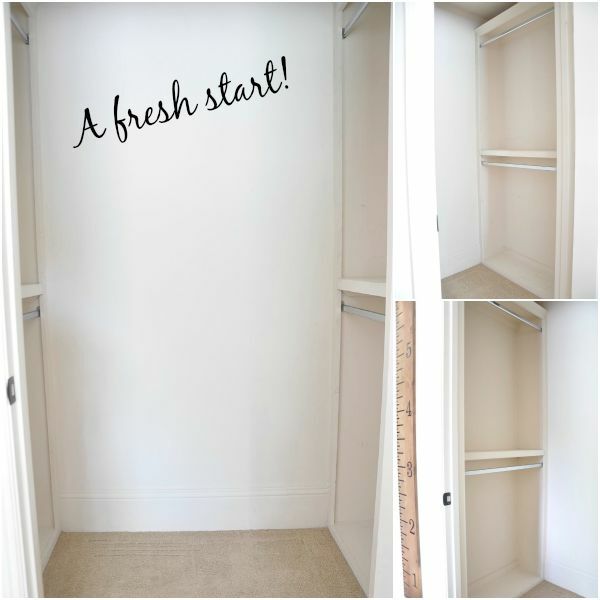 I need to do this for all my kids' closets…well, ALL my closets could use some TLC. The builder-grade built-in are doing nothing for me. Maybe once I go all Konmari on them they will get the organization they deserve. I know- these guys! Have you read that book yet? I thought it was great! Well it seems a really good project!!! Sounds like a perfect solution to meet your needs. I like the flexibility of it too, so we can change in the future as needed. Good to hear you were able to do the install yourselves, I'm sure a lot of people would choose that option. Is the Elfa system designed to be permanent?? We are in a rental and I would love to use a system like this to organize our closets, but would want to bring the systems with us and add on if necessary when we move. You could definitely take them with you when you move! I have not used elfa but a friend just had the Container Store measure and install the elfa system in the odd-shaped closet in her master bedroom. It looks great. For James' closet, will the new elfa drawer system on the back wall cut off access to some of the hanging space on the sides? That would be my concern. Maybe the drawer system is not too wide and there will be space between the drawer unit and the side walls. You have a good point. I was told there would be 10 inches on either side to allow room for hanging clothes, but looks like it will actually only be 5. His clothes will still be able to hang easily on kid hangers, but we'll have to move the rod or take off the shoe shelf part and re-center it for larger hangers in the future. I'm hoping we can just move the rod closet to the wall since it's pretty far toward the center. Ha! I can totally relate to the waiting drama! Can't wait to see the result. We have Elfa in our kids closets, and it's so nice! I love that picture of your son. It reminds me of how feel when I go electronic shopping with my boyfriend!! Ladies, we all can agree on this, right? Or to the auto parts store! Love the Container Store! We have put Elfa in every closet except our Master & pantry. Which is on my list for must do! We wait for the sales too! 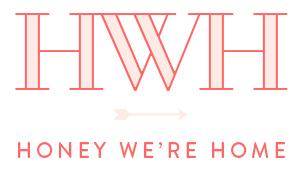 The design consultants are so invaluable for thinking of things you hadn't. Can't wait to see your closet after install. The pantry would be huge for having that extra organization. I should be able to show the new closet next week! 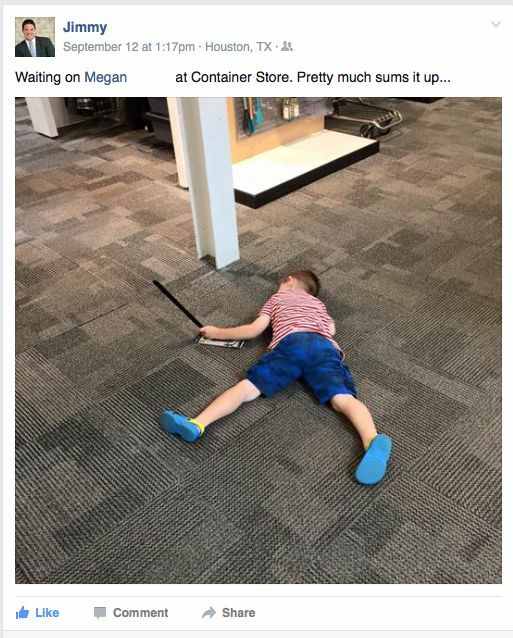 you guys are so lucky in the USA with Container Store AND Ikea… We are still patiently waiting here in South Africa for it to hit us…..